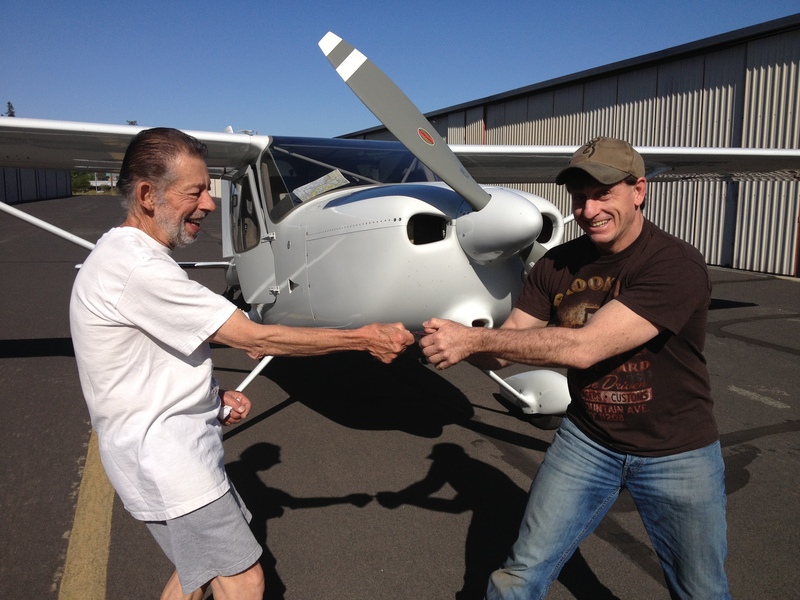 I was fortunate enough to be able to contract with Alan for transition training in my newly acquired Glastar, N12AK. Alan flew from his home in Seattle to Concorde, CA and we had a wonderful, sunshine filled trip up the Pacific Coast to Arlington, amazing given the time of year for such great weather. Along the way, Alan was able to make a tail wheel jockey out me and accumulate the 10 hours dual that my insurance mandated. Not only was Alan a professional in every sense, he was a pleasure to travel with and made the task at hand a memorable vacation and one of the times I will add to my personal favorite trips. If you are considering using Alan’s service, my advice is this… stop considering and pick up the phone …it will be the best decision you have made since acquiring a Glastar, Glasair or Sportsman. Thanks Again Alan!